Size: Up to 2 feet or so. Growth Form: Forb/herb; subshrub; erect, sometimes branched at base; stems hispid with long mostly simple hairs. Elevation: 100 to 3,500 feet. Habitat Preferences: Dry sandy soils, dry desert scrub, often in washes. 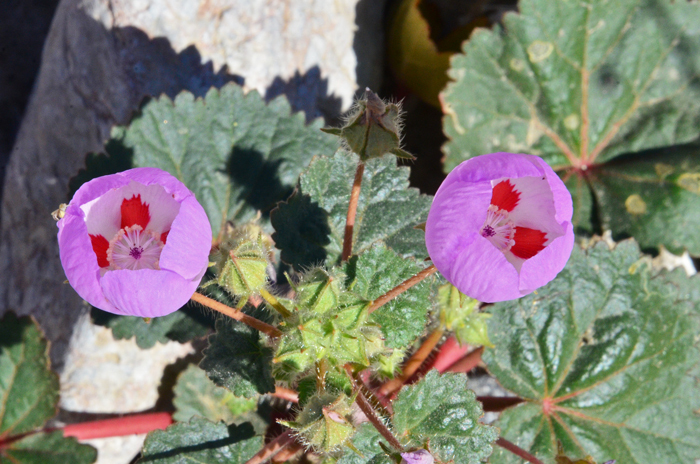 Recorded Range: Eremalche rotundifolia, Desert Fivespot is found in the southwestern United States in AZ, CA, NV. 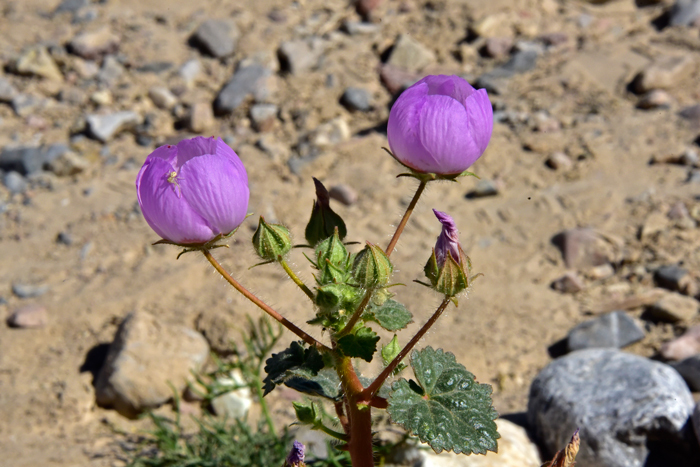 It is also native to Baja California and northwestern Mexico. North America & US County Distribution Map for Eremalche rotundifolia. Genus Information: In North America there is 1 species and 1 accepted taxa overall for Eremalche. 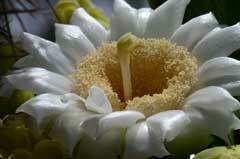 World wide, The Plant List includes 3 accepted species names and a further 1 infraspecific rank for the genus. In the Southwestern United States there is 1 species of Eremalche. All data is approximate and subject to taxonomic changes. 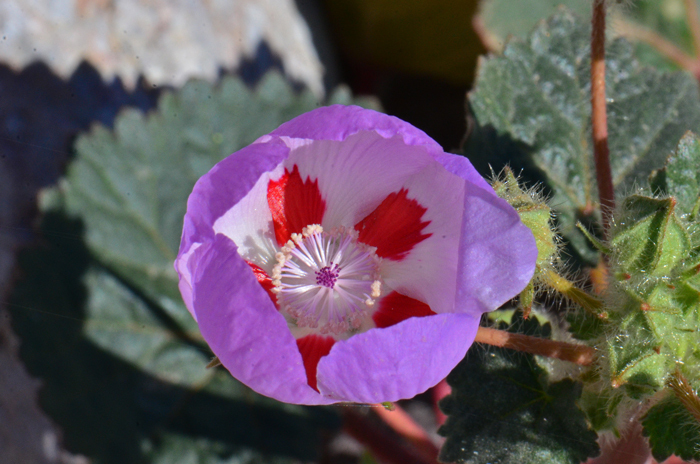 Comments: Eremalche rotundifolia is one of the showiest plants in the southwestern United States. The type species is from Fort Mohave (Cooper), Arizona. 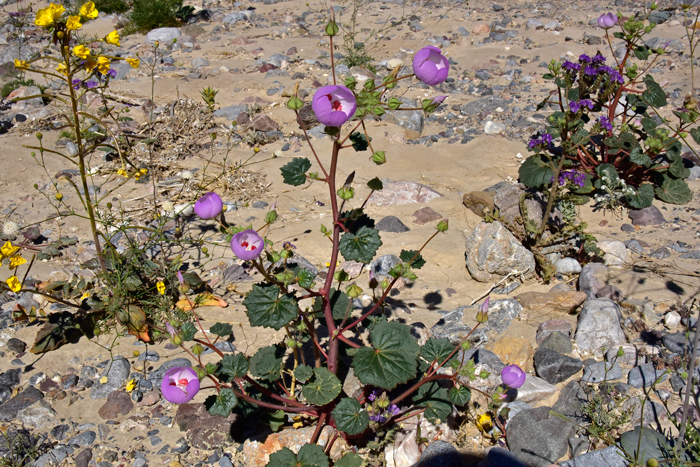 In Southwest Desert Flora also see: White Mallow, Eremalche exilis. Arizona Flora, Kearney, Thomas H., Peebles, Robert H., 1960, University of California Press, Berkley and Los Angeles, California, as Malvastrum rotundifolium. The Plant List (2013). Version 1.1. Published on the Internet; http://www.theplantlist.org/ (accessed 02/24/2017). Fryxell, Paul A. 1994. Malvaceae. J. Ariz. - Nev. Acad. Sci. Volume 27(2), 222-236. SEINet synonyms, scientific names, geographic locations, general information - (accessed 02/24/2017).